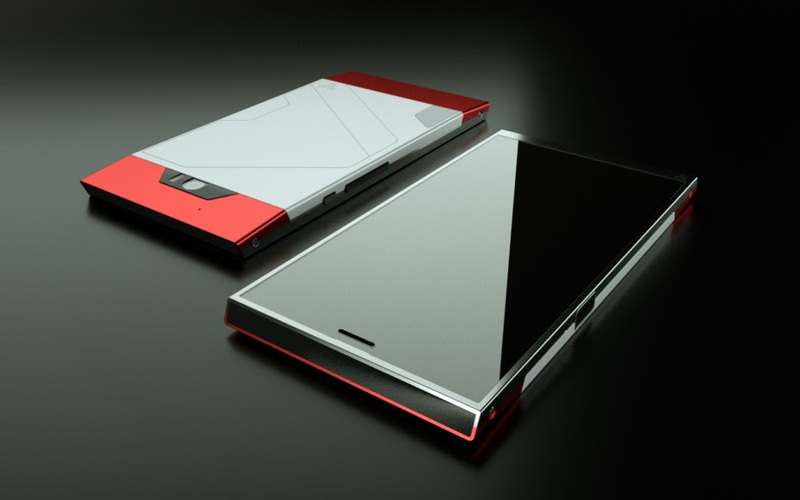 Turing phone model names revealed: Introducing Pharaoh, Beowulf and Cardinal. 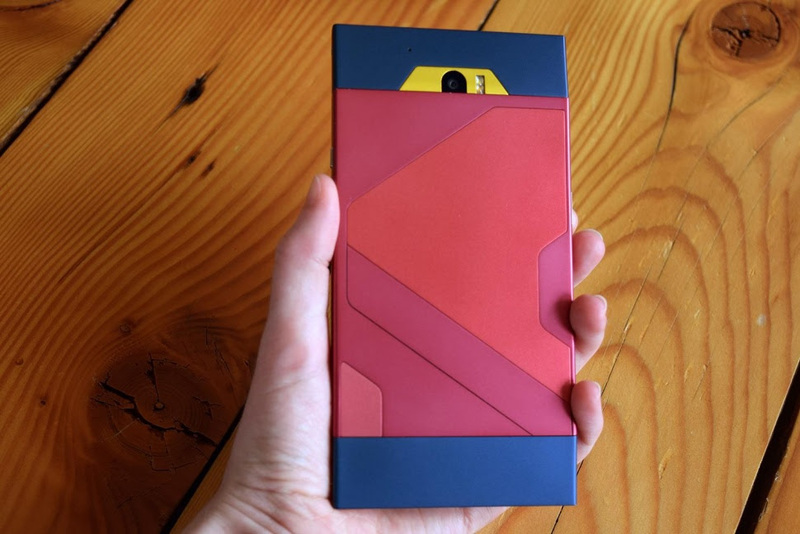 Posted on July 27, 2015 Author nick 1 Comment on Turing phone model names revealed: Introducing Pharaoh, Beowulf and Cardinal. We for One Cannot wait for the pre-orders to open up, but which Turing Phone will we choose? Pharoh, Beowulf or Cardinal? 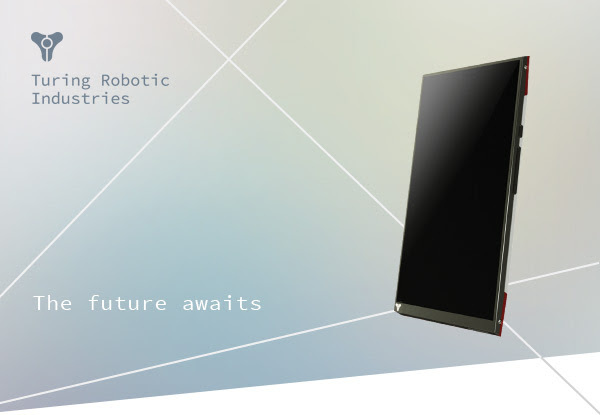 Turing phone model names revealed. Every legend has an origin story. Today we’d like to introduce you to three legends in the making, Cardinal, Beowulf and Pharaoh.In a few days, you’ll have a chance to make one of these yours. While the Cardinal wasn’t developed by the Earth Federation, it is inspired by the Gundam RX-78, piloted by Amuro Ray. Just as the famed mobile combat suit was built from ultra performing metals, the Cardinal was forged of Liquidmorphium™, a metal three times harder than stainless steel and more than twice as hard as titanium. 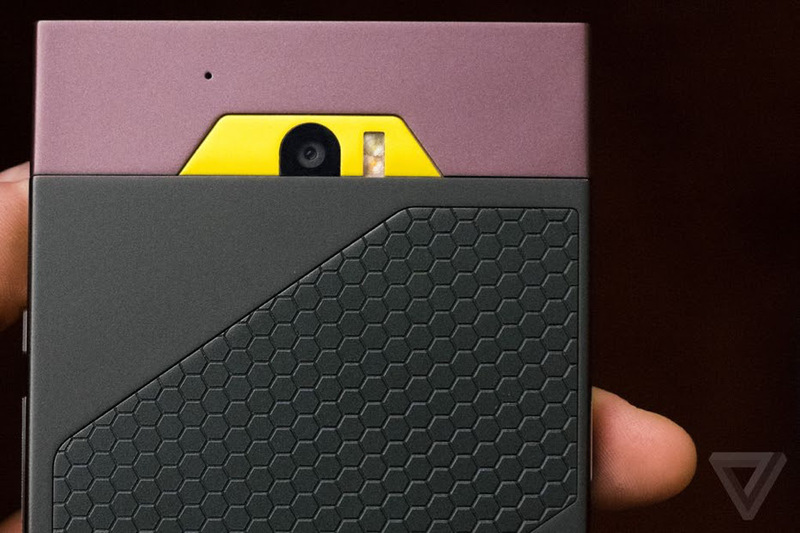 One thing’s for sure, the Cardinal is a phone fit for a hero. It’s almost time to choose,- TRI TeamP.S. Forward to a friend and show them the future.